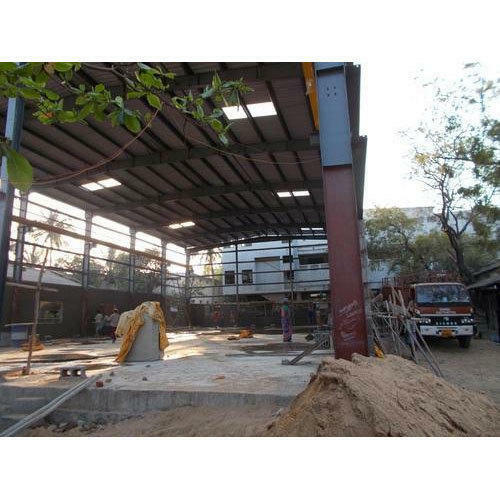 We are a leading Manufacturer of Conventional Steel Building from Chennai, India. With the assistance of our team, we are engaged in offering Conventional Steel Building to our clients. Our products are provided by our engineers as per the customer’s requirements. We provide these to our clients in accurate dimensions. the products that we offer are known for their reliablilty. These products are known for their sturdy composition, excellent finish, rich quality and high strength, in addition, these conventional buildings are highly reliable and widely appreciated.